Welcome to the VariaMos tool WebSite. 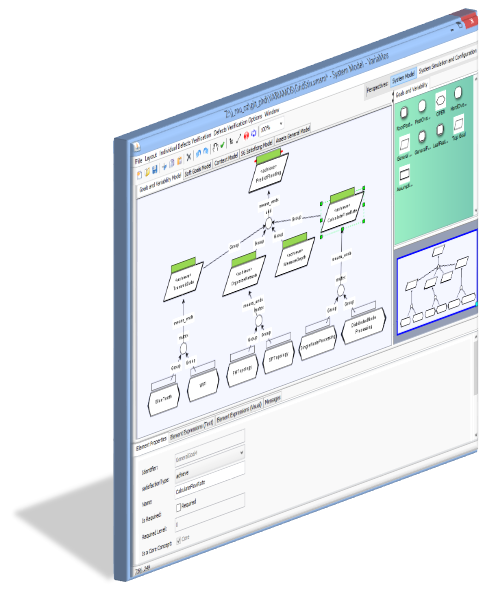 VariaMos is a modeling tool that incorporates different modeling languages to specify and analyze families of systems, for instance (self) adaptive systems and (dynamic) product lines. A video tutorial using version 1.0.1.3 is available online.